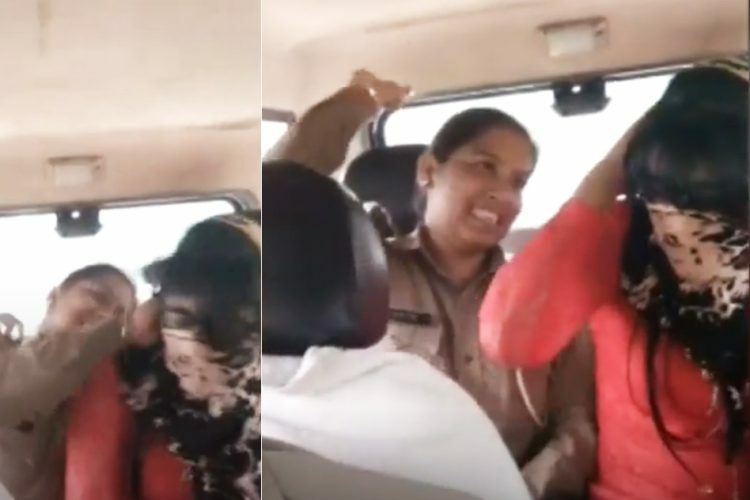 A 25-year-old Muslim man who was found in a hotel room with a woman in Rajasthan’s Barmer on 12 October, was brutally assaulted by a group of men, reported Hindustan Times. The man has been sent to Jodhpur hospital. A video, allegedly of the assault, showing a mob of over 100 people outside the hotel was circulated on social media. 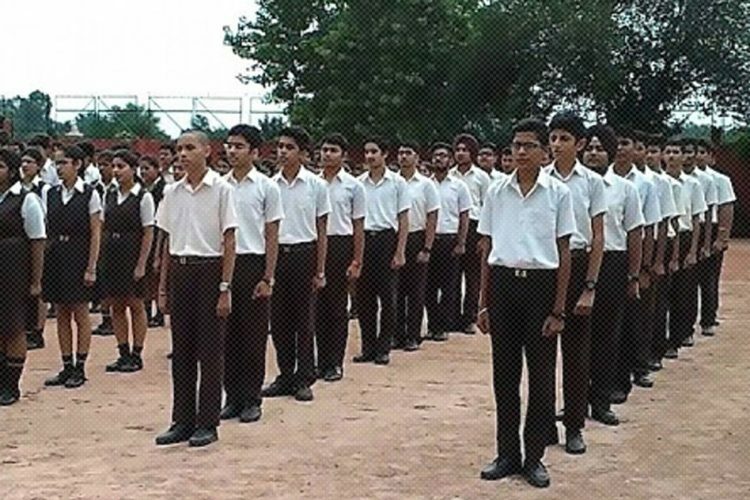 Men in the video were heard chanting ‘Jai Shri Ram’. The victim has been identified as Padu Khan of Sayala village of Jalore, a district neighbouring Barmer. The police reached the hotel in Barmer’s Balotara village after the mob had dispersed. They reportedly found the man tossing and turning in pain with his clothes all torn. It was the police who had sent the man to the hospital. The Logical Indian spoke to SP, Barmer, Gagandeep Singla about the case. “There is no news about the girl, we are not even sure if the people who beat the man were her relatives,” he said. “Also, we know that Padu Khan, the man, was a Muslim and 25 years of age. He is admitted in the hospital and has denied to testify against anyone,” he added. 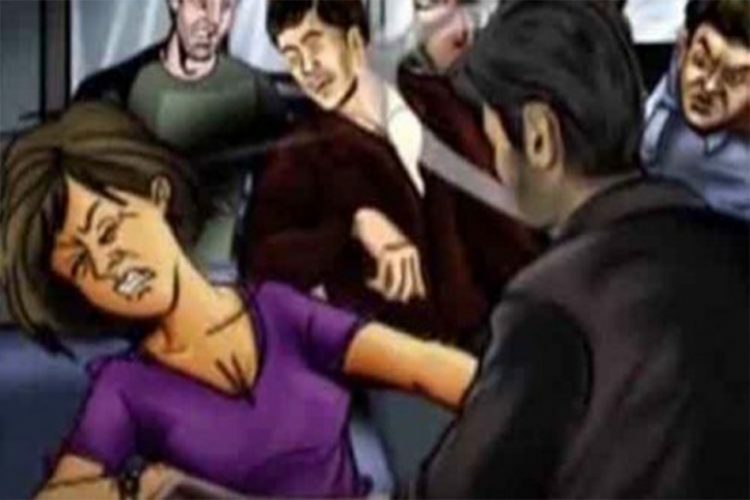 The men found Padu Khan and the woman in a compromising situation and hence the brutal assault followed, said the SP. 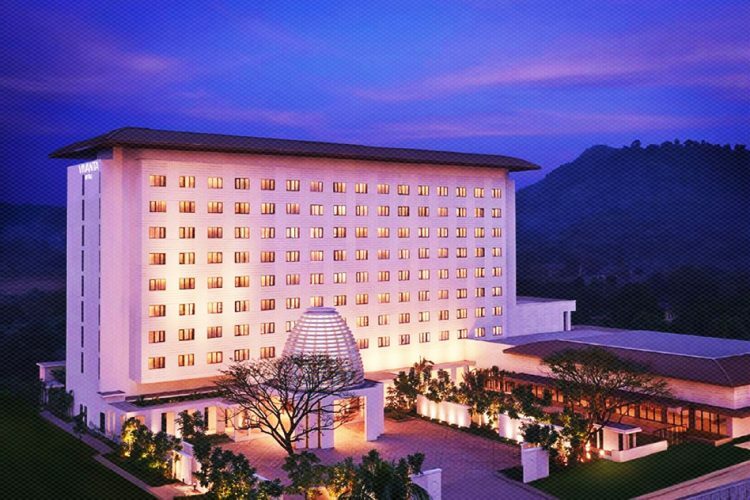 The hotel authorities have also not lodged any complaint and hence no investigation is going in this case. 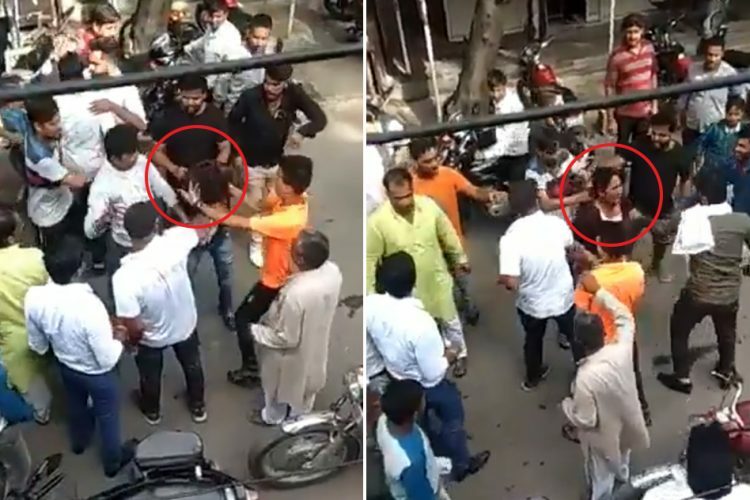 In another incident, two men were stripped, beaten and had their heads tonsured following the diktat of a local Khap Panchayat in Rajasthan’s Nagaur district. Both men were accused of eloping with a minor. They eloped with the girl as one of them wanted to marry her. However, when they realised that the girl was a minor, they came to return her to her village, where both were assaulted. Again, Alimuddin Ansari was lynched on 29 June. Jaleel was the first person to alert the residents of Manua village, where he and Alimuddin lived, of the murder. According to the Jharkhand police, Alimuddin died after being beaten by the members of the Gau Raksha Dal—a local cow-protection group—and the Bajrang Dal, the youth wing of Vishwa Hindu Parishad (VHP). 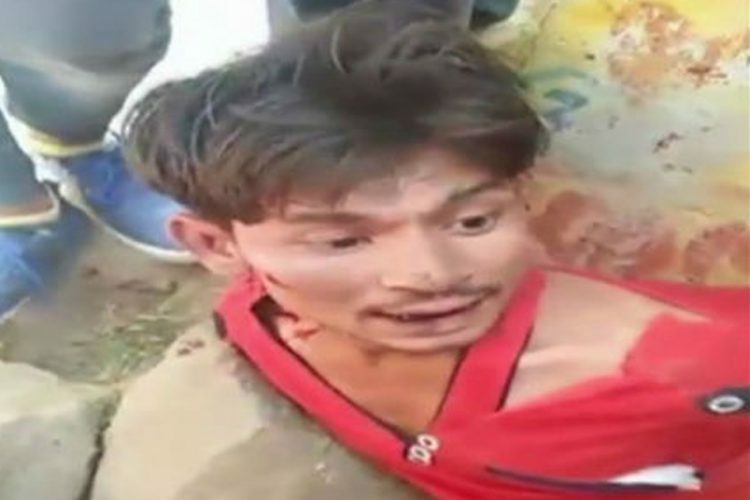 The members of the extremist Hindu groups had attacked Alimuddin in the middle of Bazar Tand, a market in the Ramgarh district of Jharkhand, on the suspicion that he was carrying beef in his tempo. On 12 October, Zuleikha Khatoon, the wife of the eye-witness Jaleel Ansari, died in an alleged road accident as she had gone back home to bring her husband’s photo identification card to help him depose in front of the court. Jaleel has lodged a complaint with the police that his wife’s death is not a case of mere accident but that of a planned conspiracy. The police is reportedly investigating all angles to the case. We need stringent punishments against those who resort to such acts of violence. To uphold the safety of citizens, law and order need to be established. In the meanwhile, people from all strata of life need to be educated and made aware of the evils of concerted violence. 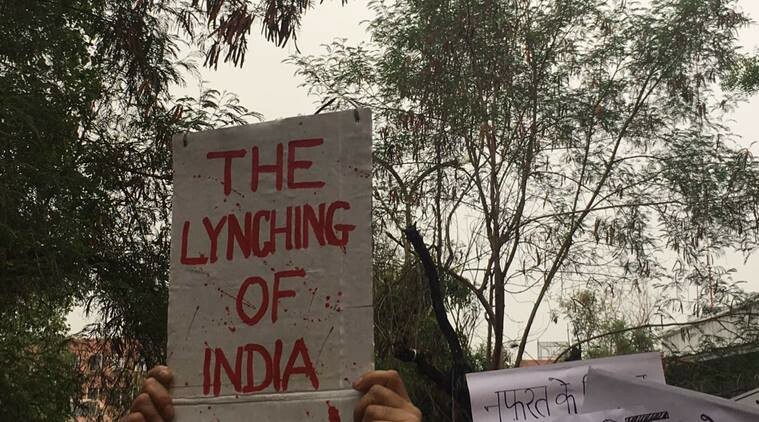 Assault and lynching is not the answer to any kind of offence. Instead they are huge threats to democracy; only by taking strict action against such goons can we ensure that the rule of law is upheld. The Logical Indian staunchly condemns the entire incident and urges the authorities to take immediate actions against those who are creating these nuisances.